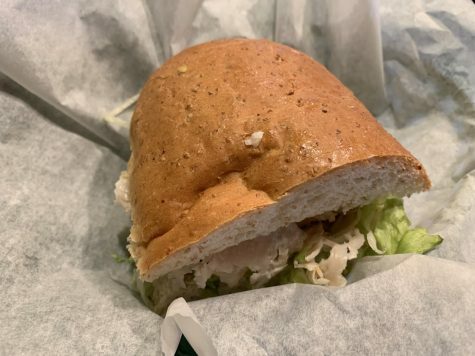 This week we have an experience like no other, and that is why this is not a comparison, but solely a review of an iconic sandwich shop with locations in St. Joe and St. Cloud. A central MN staple, Bo Diddley’s. Its namesake comes from the forever iconic American singer and songwriter Bo Diddley, who was famous from 1943 to 2007. This sandwich shop sells a variety of delicatessen delights like their submarine sandwiches and pita pockets. Today, I got a 1/3 sandwich with turkey and the works (except their onions) which would consist of their beautifully baked bread, turkey breast, provolone cheese, pickles, banana peppers, lettuce, seasoned oil, mayonnaise, and tomato. Cheap good sandwiches relatively close to here, if you haven’t been, go! So background aside, this sandwich was really a force to be reckoned with, which is precisely why I did not go to three other sandwich places in the area. This sandwich was one for the record books. Honestly guys, it was the perfect balance of savory like the bread and turkey on the sandwich, and tangy i.e the pickles and banana peppers. The best part is that it all goes so well together that you won’t notice your least favorite food on it because without it, it wouldn’t be the same. However, you are free to add/substitute any item on it for something else or remove it altogether. 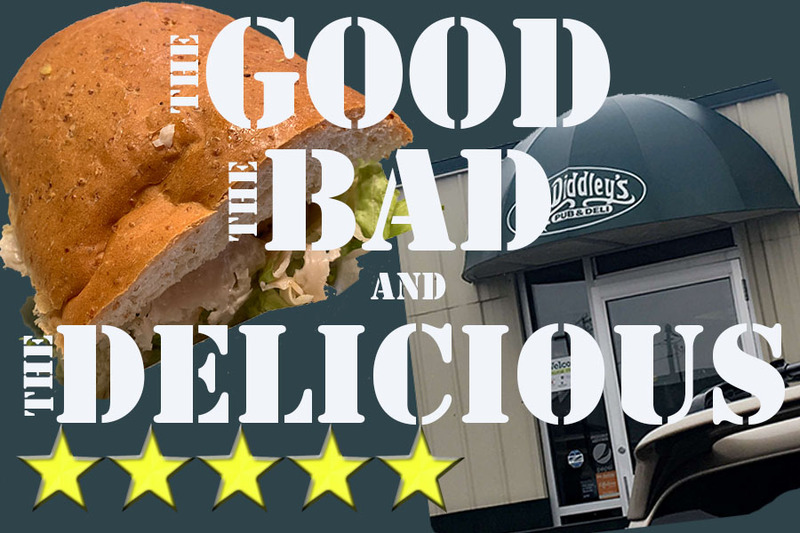 Bo Diddley’s is a gem in the St.Cloud and St. Joe area and anyone that has the opportunity to go there and get their iconic food totally should!